Pre 11+ Year 4 | 11+ After School Tuition in Reading, Berkshire. Give your child a head start with time on your side. Success in 11 plus exams depends on your child having a wide range of vocabulary, logical reasoning and sound maths skills. This course aims to help Year 4 pupils work towards improving their core numeracy and literacy skills with added emphasis on developing their thinking/reasoning abilities prior to starting the 11+ course in Year 5. This will provide a stronger base to work from and boost their confidence for the 11 plus preparation. Learning in a nurturing environment, they gain an understanding of the standard expected of them and are encouraged to improve their skills leading up to our year 5 11+ course and, of course, the exam itself. 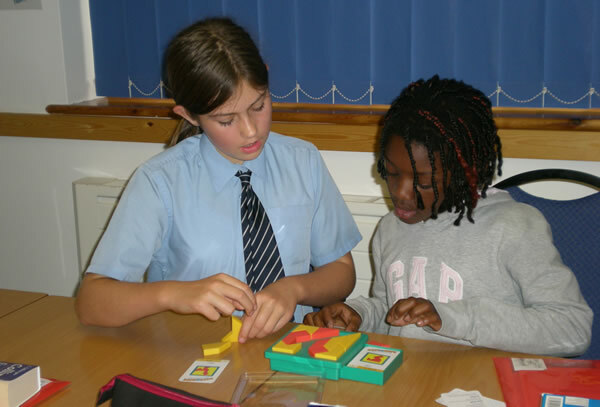 The 11+ Foundation course challenges children differently and really sharpens their core skills as well as introduces them to verbal and non-verbal reasoning. Full course brochure sent on request. Click to Email us.